The MARVEL ULTIMATE ALLIANCE series returns for the first time in 10 years and releases exclusively on Nintendo Switch on July 19th. 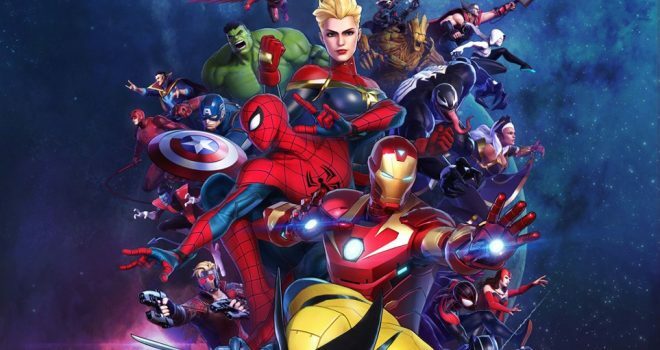 In MARVEL ULTIMATE ALLIANCE 3: The Black Order, you’ll assemble your ultimate team of Marvel Super Heroes from a huge cast, including the Avengers, Guardians of the Galaxy and X-Men, among many others. MARVEL ULTIMATE ALLIANCE 3: The Black Order will hit stores and Nintendo eShop on Nintendo Switch on July 19th.